In our last blog post, we looked at three bedroom lighting questions and how you could improve on the illumination in that particular space. 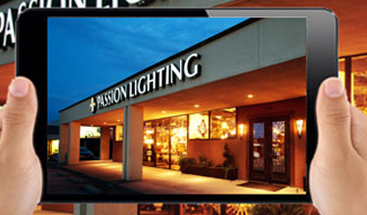 At Passion Lighting in Grapevine, we’re always excited to meet homeowners who want to make a change when it comes to their light fixtures, or who want to add new lights where they need them. 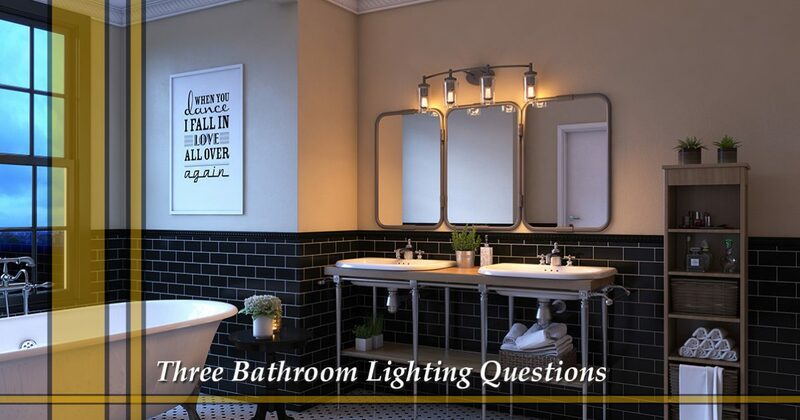 In this post, we’ll take a look at three bathroom lighting questions and how you can find the answers in our showroom! 1. Do I Have the Right Vanity Lights? When you’re in the bathroom to brush your teeth, put on makeup, or shave before going to work, you’re likely standing in front of the mirror. Because of this, it’s important to have the right vanity lighting above and beside your mirror. From the vanity fixture above the mirror to the sconces on either side, it’s important to light your face from multiple angles so that unwanted shadows don’t cause you to miss a spot with the razor or the makeup brush. 2. Is It Too Dark Above the Tub or Shower? Safety is a big priority in the bathroom, and you put down rugs and bathmats so that you don’t slip on the tile or porcelain. 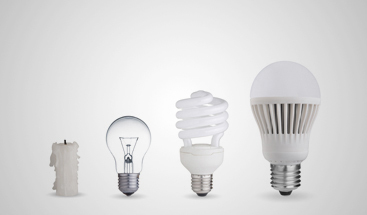 However, when was the last time you thought about the lighting above your bathtub or shower? If it’s too dark above your bathing area, then you could be creating an unnecessary hazard for yourself and others. It’s important to be able to see as you step into and out of the shower or tub, and the right recessed lighting can help illuminate the space. You’ll want to put your new recessed fixtures on dimmer switches so that you can set the proper levels for your evening bubble baths or those early morning showers when you’re not quite yet awake. 3. Does the Bathroom Have Proper Ventilation? The bathroom can become a very humid environment following a bath or shower, and it’s important to have the proper ventilation to move that moist air to the outside of your house. Improper ventilation can lead to bacteria growing in your shower, so it could be a good idea to replace that old semi-flush fixture with a new light that has a built-in fan. The experts at Passion Lighting can help you choose the best option, and you won’t have to worry about your bathroom getting too steamy. These are just three of the more common questions that you should ask when it comes to your bathroom lighting. If you’re looking for vanity lights, recessed fixtures, or bathroom fans, we can help you find the ideal options. Instead of unwanted shadows on your face, a bathtub area that’s too dark, and a bathroom that’s too humid, you’ll have a well-lit and well-ventilated space that you’ll love using. 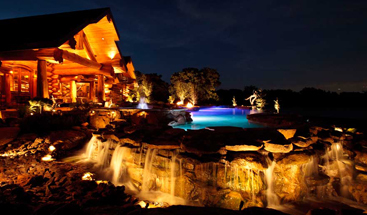 Update your lighting today by visiting our showroom in Grapevine. We’re open Monday through Friday from 8:00am to 6:00pm, and Saturday from 9:00am to 5:00pm. You can contact us before you come by using the form below, or you can call us at (866) 226-6555.